1) Toll Tax and Parking Extra. 2) 250 / 300 Km Limit . 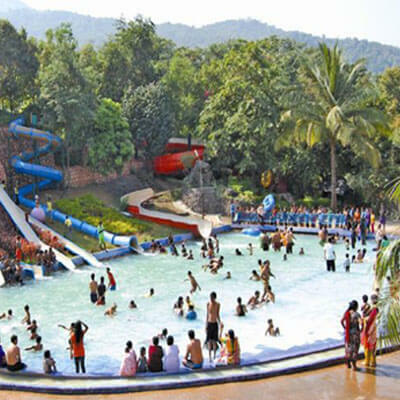 Pawar Travels Provides you cab facility from Pune to Adlabs Imagica it is an amusement park located near the city of Khopoli on the Mumbai –Pune Expressway. It is 95kms away from Pune which is owned by Adlabs Entertainment Limited. 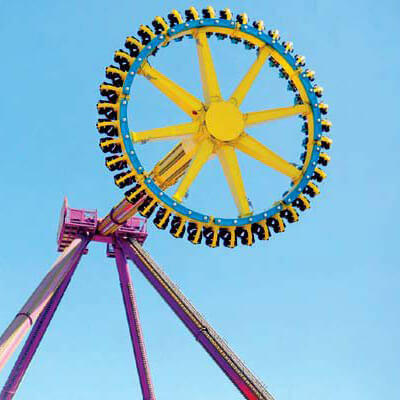 There are in total 26 rides on a area of 300 acres . 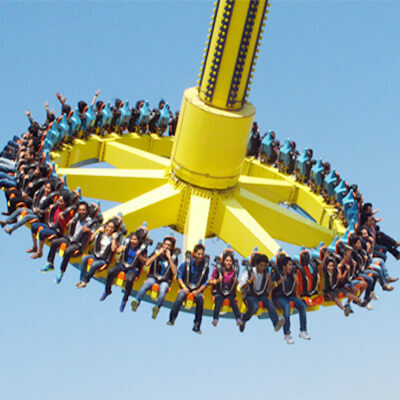 This amusement park is open all 365 days and from morning 10:00 am to evening 6:00 pm. Happy Wheelss, Tubby Takes off and humpty Falls. Nitro, Dare to Drop and Scream Machine, Motion Box Theater and Many more intresting rides. 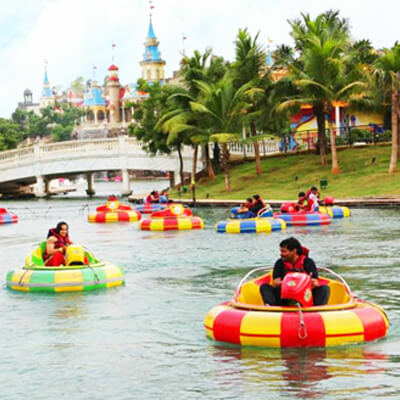 There is fun All around the Imagica throughout the day. At the end of the day there are performance by B Boyers, Hip Hop Dancers . While roaming around the imagica you will find some intresting characters like magicians,jugglers And Clowns living statues etc.